I have a lot of great photos I have taken over the past few years and not had time to share. I am going to start sharing some of these albums. 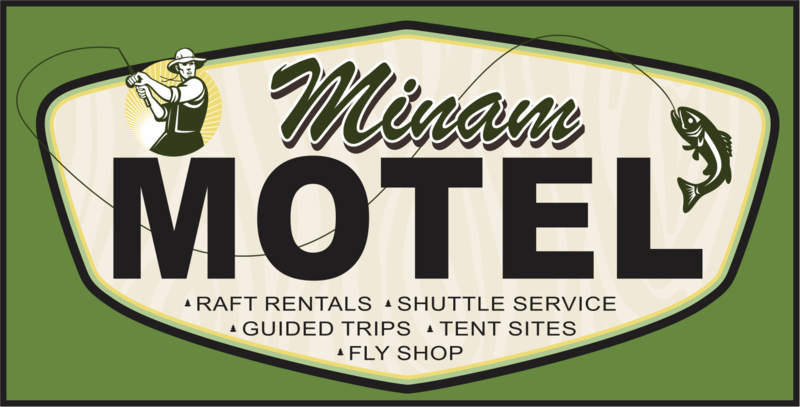 Here is a set from a guided fly fishing trip for trout last September with a couple from the Yakima area. 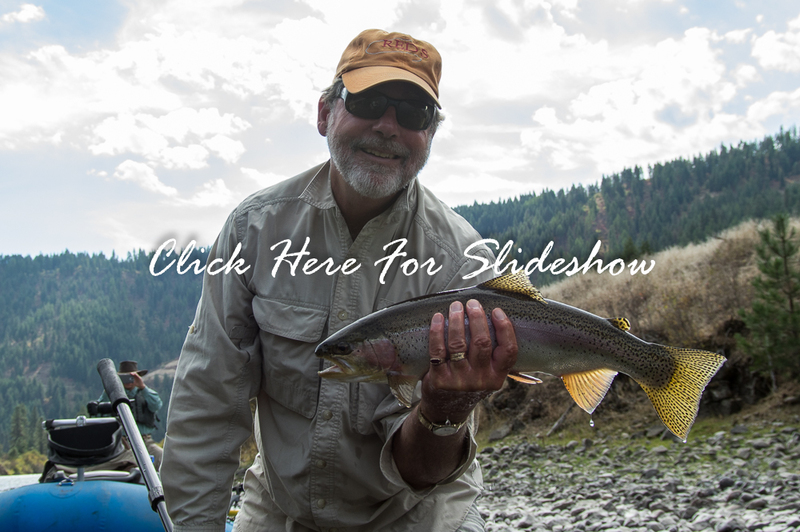 I focus a lot of my guided fly fishing trips on the roadless section in September for a couple of reasons, the water is low and people think if the Grande Ronde is below 700 cfs, it is unfloatable. Well that is just wrong, but we do get the 40 miles pretty much to ourselves during September. Click on the image below for the slideshow. This entry was posted in Grande Ronde River, Promotional, Wallowa River. Bookmark the permalink. Looks like a great time! I’ll be headed your way in July. I agree with you, Will. What a beautiful place! I’ve been reading your blog for about a year now. Always love reading your posts. I’ve travelled and lived all over, NE Oregon is still one of my favorite places in the world. Thanks for sharing. Next time I’m in the area, hope to shake your hand and say hello.